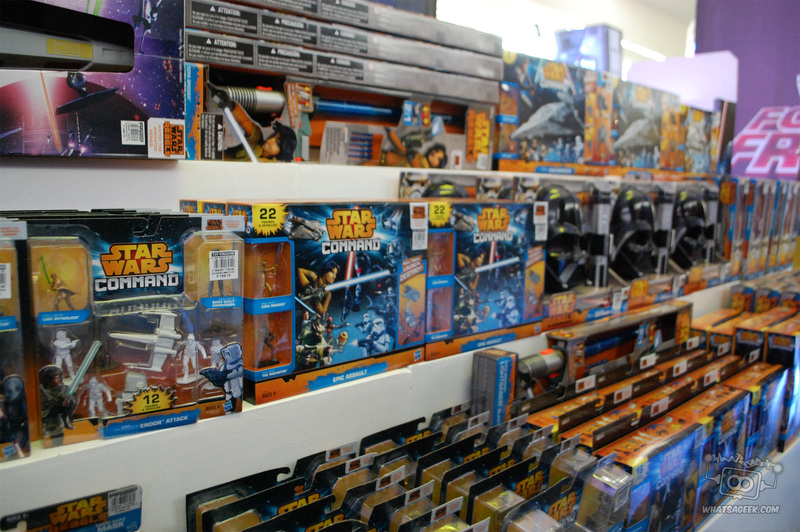 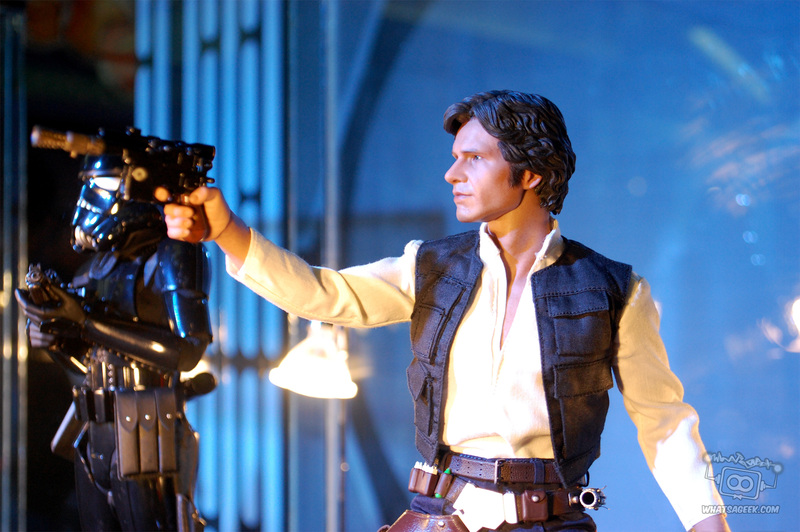 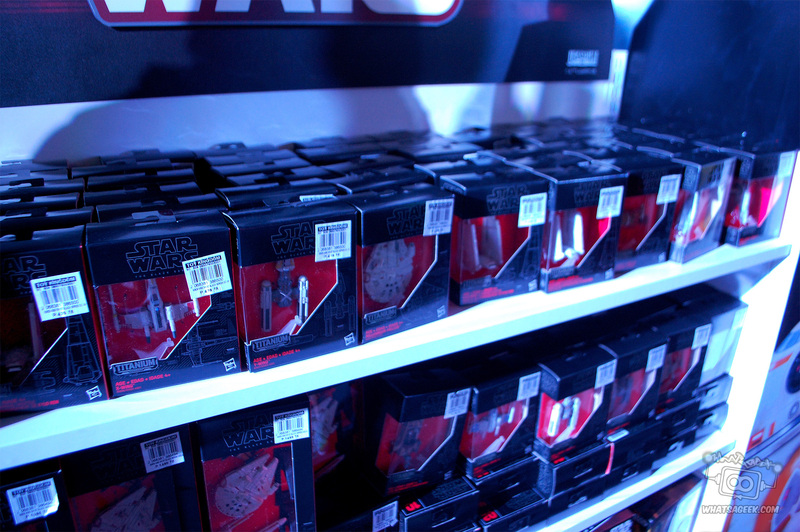 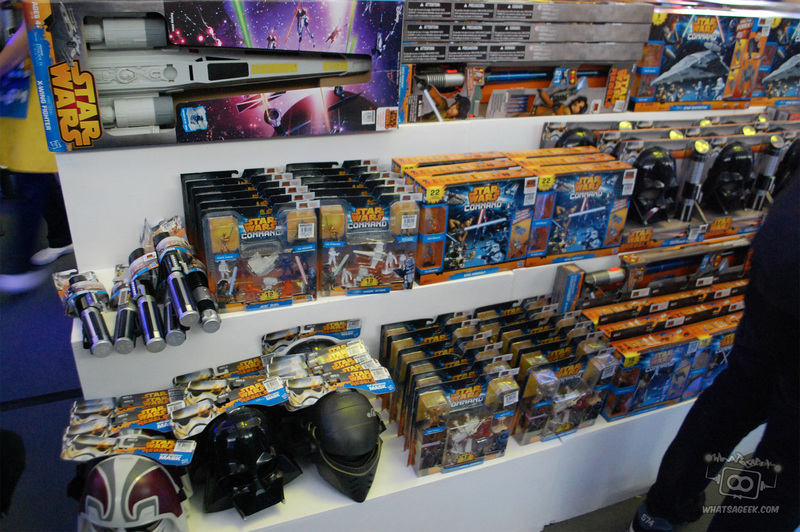 For those of you who missed us lamenting the state of our wallets over on our twitter, today is Force Friday! 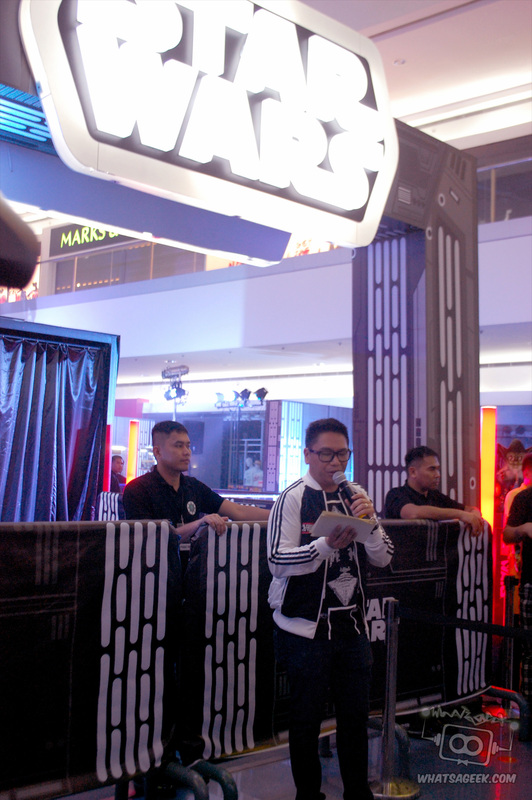 Being the massive geeks that we are, we made the trek to attend the midnight release of the Star Wars ep 7 products at the SM Mall of Asia atrium, where we were greeted by more fellow geeks eagerly awaiting Star Wars things. 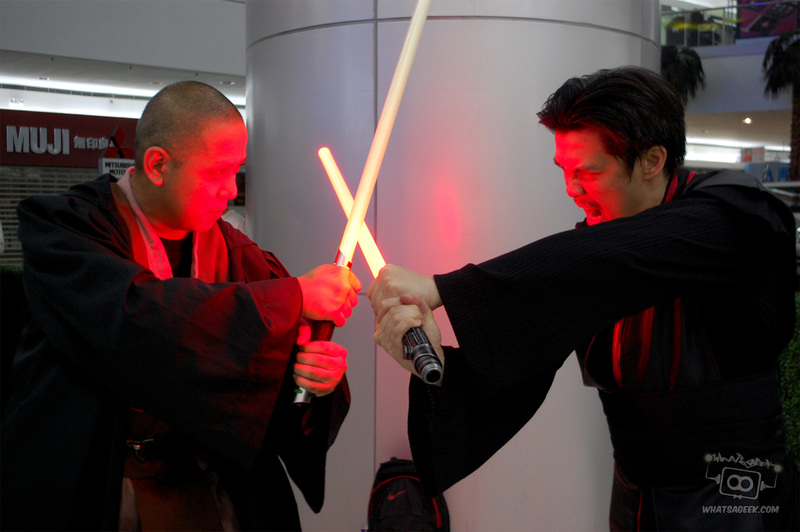 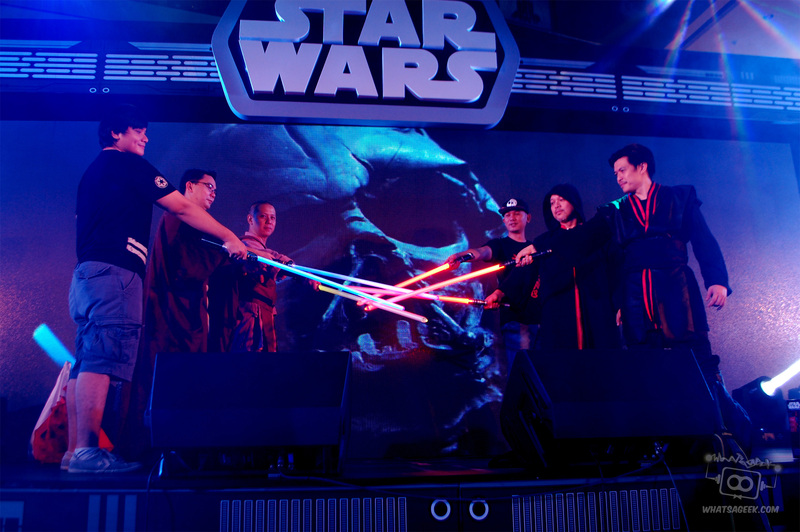 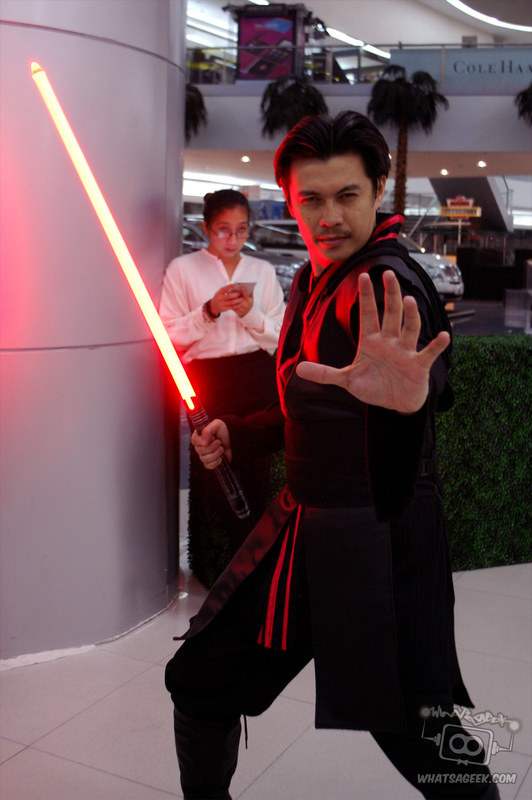 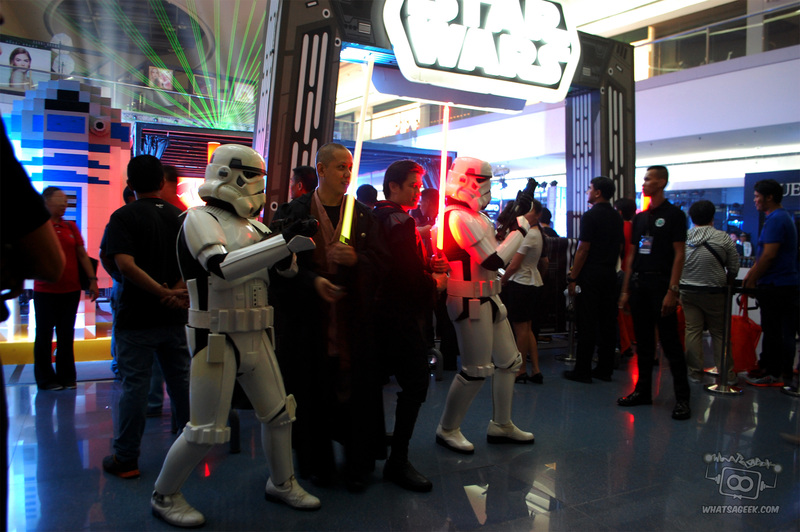 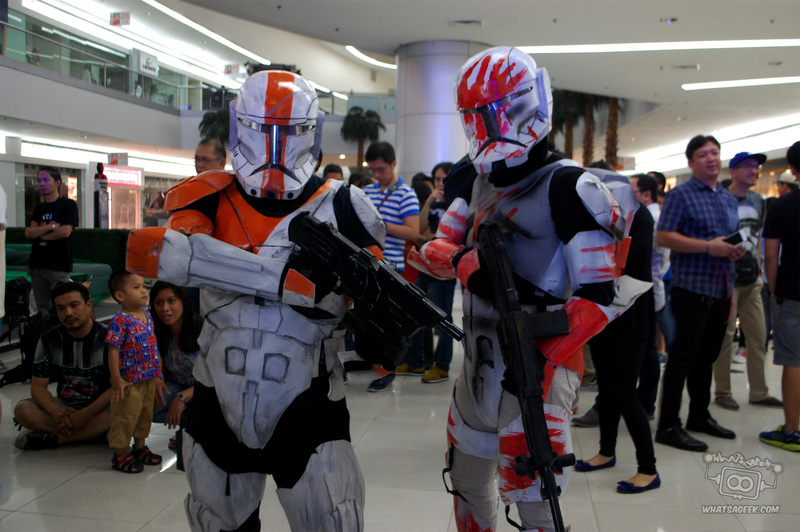 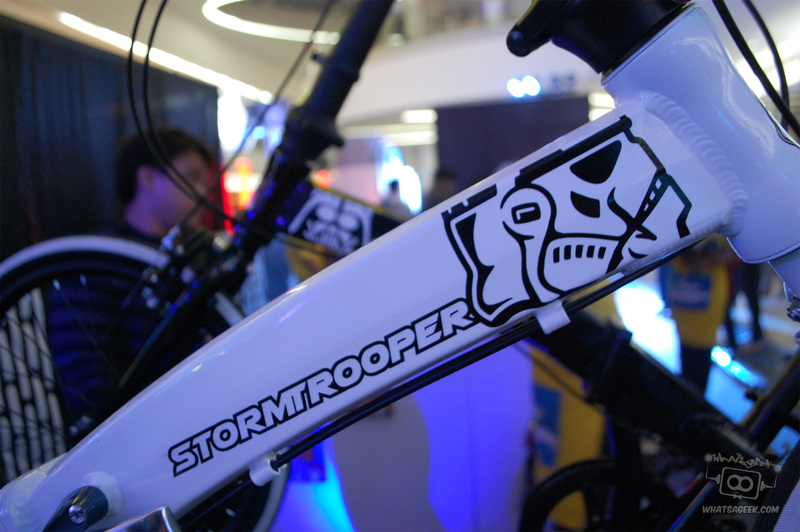 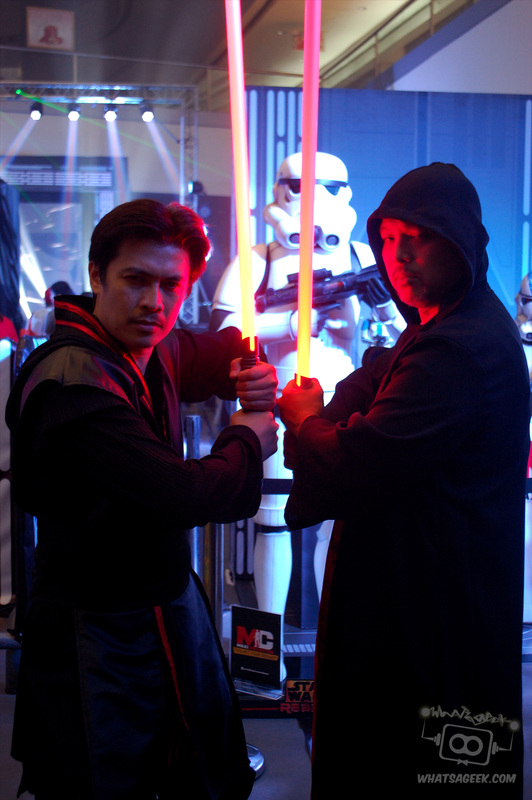 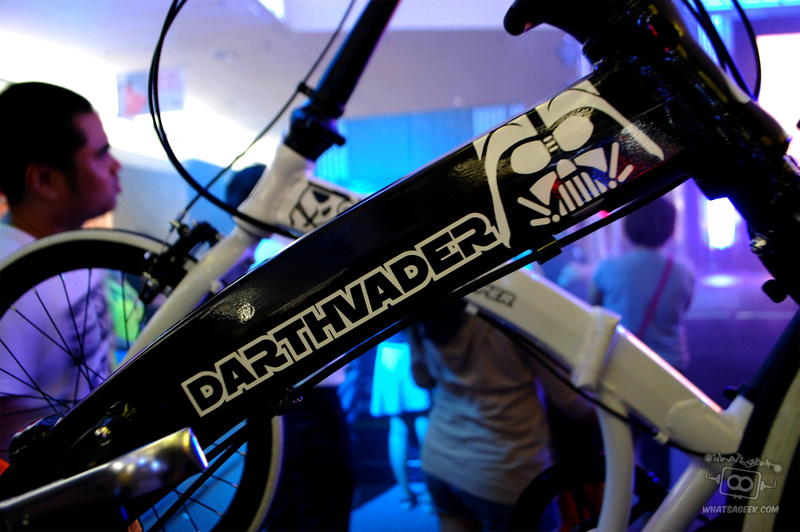 The Philippine Garrison for the 501st Legion were there as well, and some of the folks from the Philippine Lightsaber Guild; despite it being late at night, you could feel the hype on the air as the countdown began for the grand unveiling of the Episode VII toys. 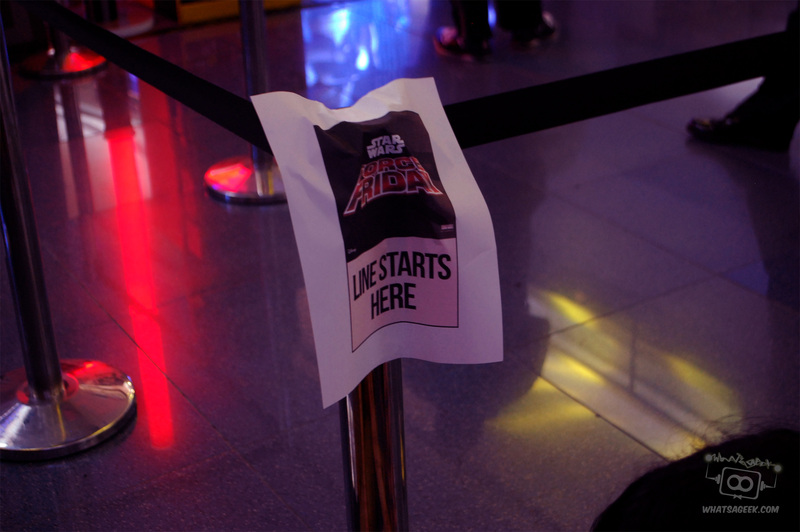 At midnight exactly, that’s what we got. 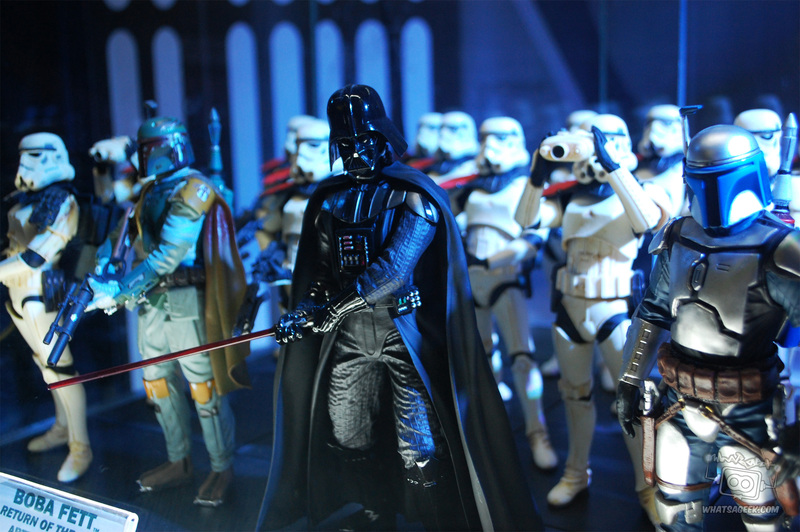 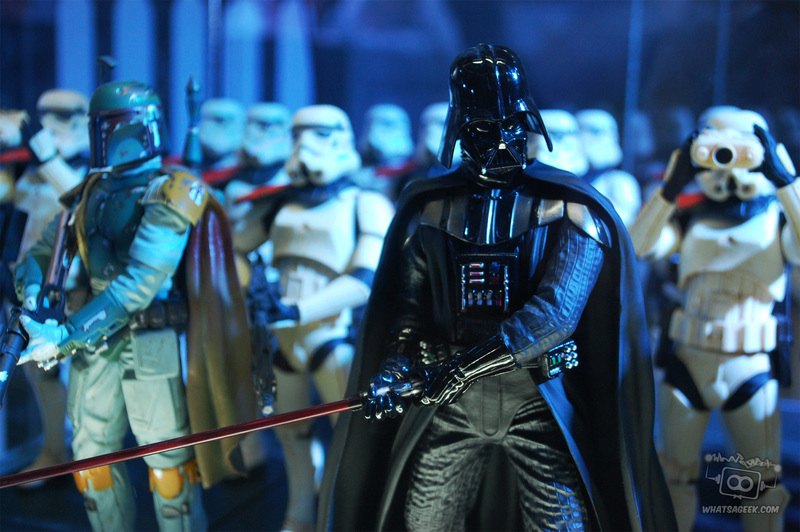 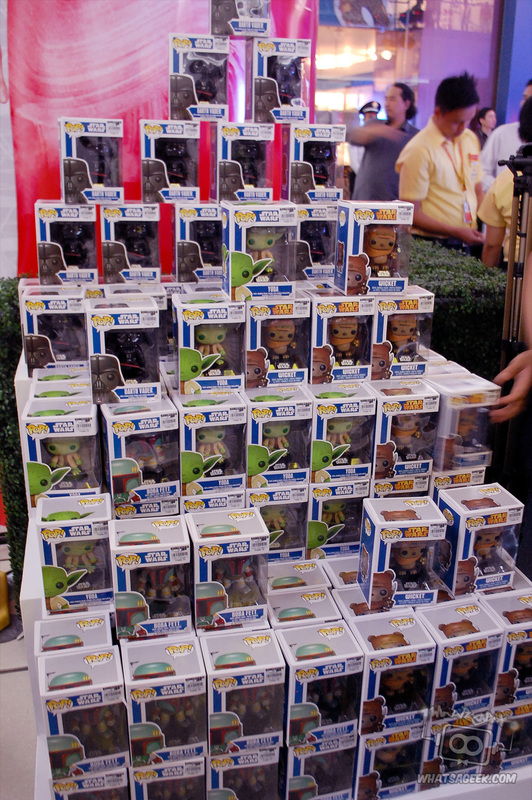 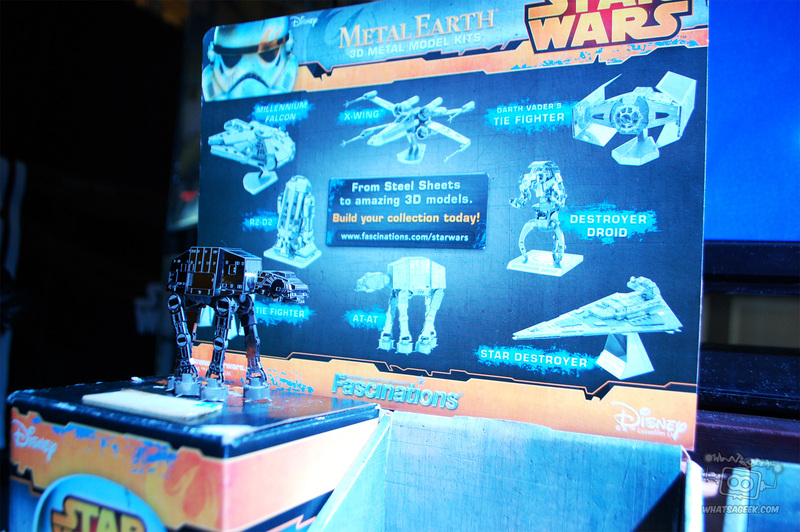 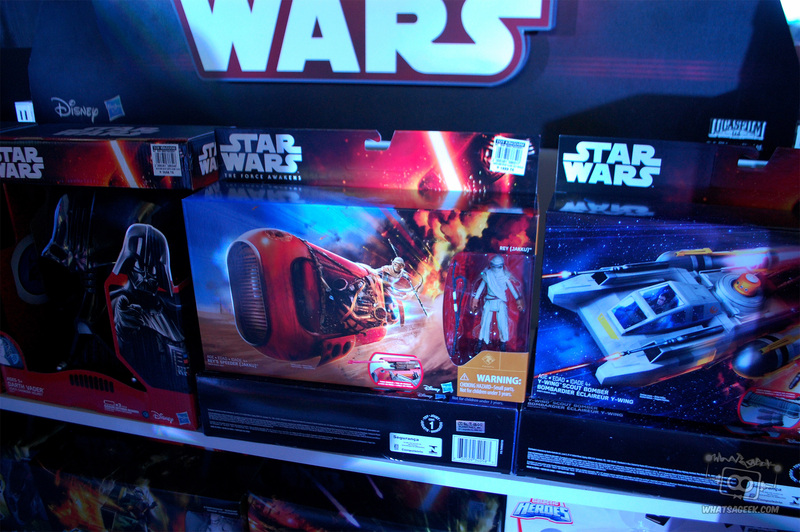 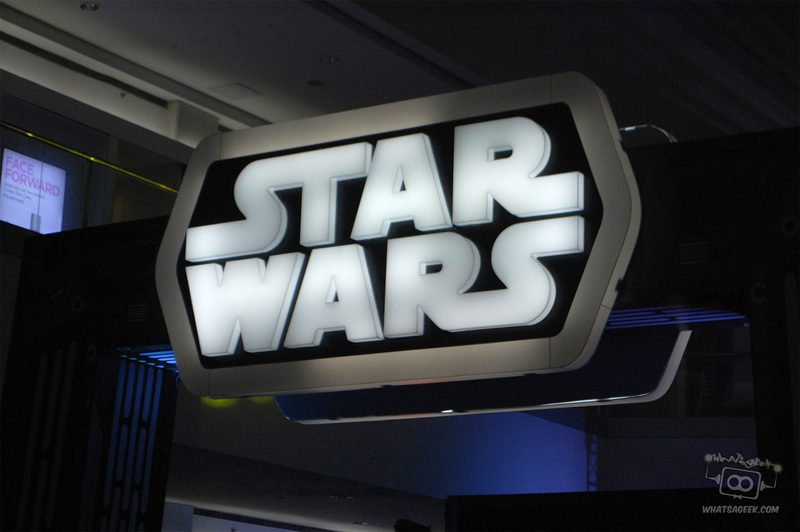 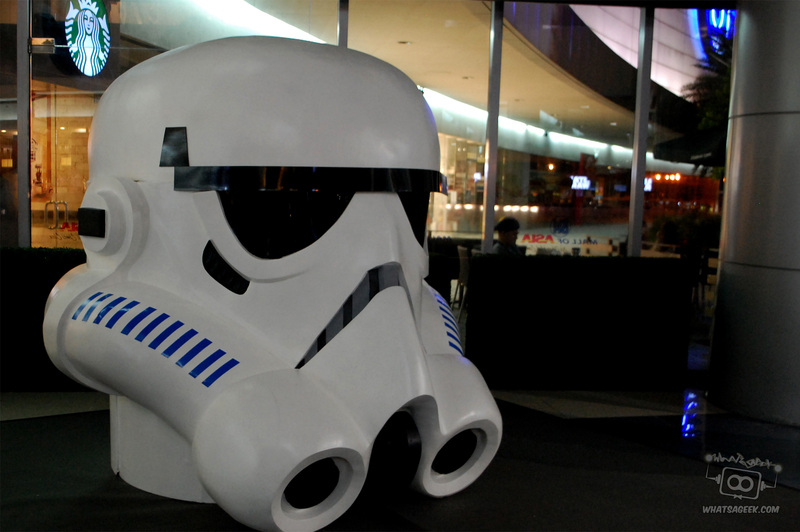 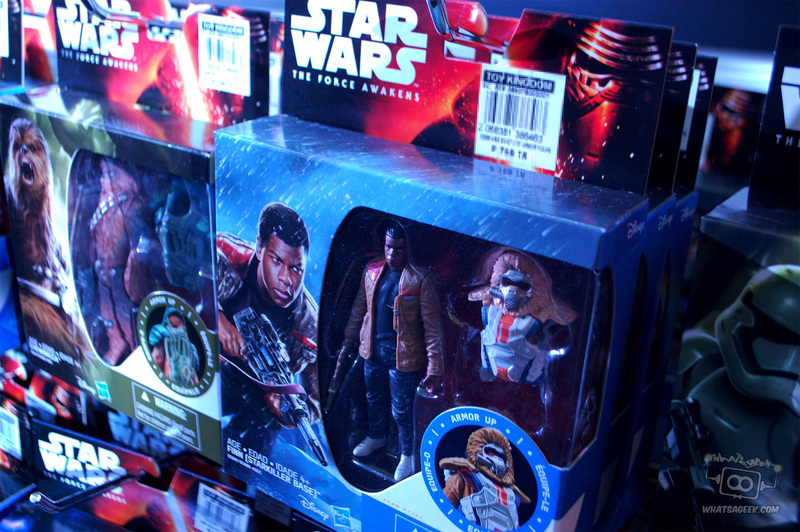 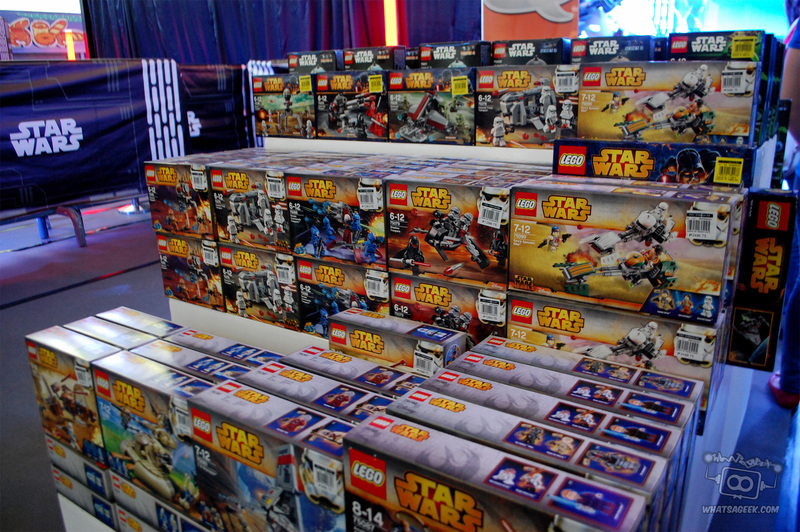 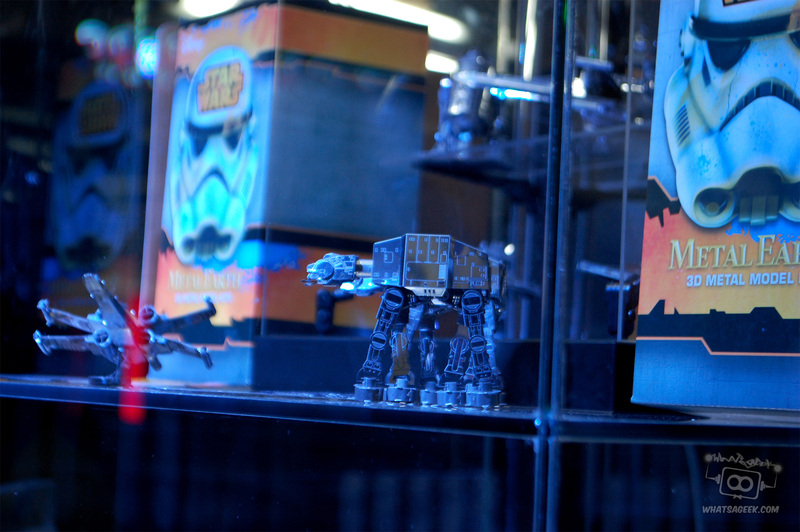 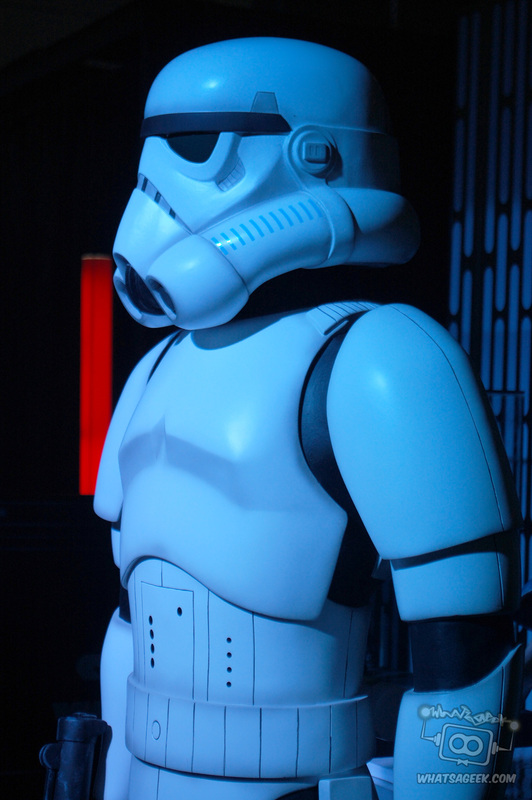 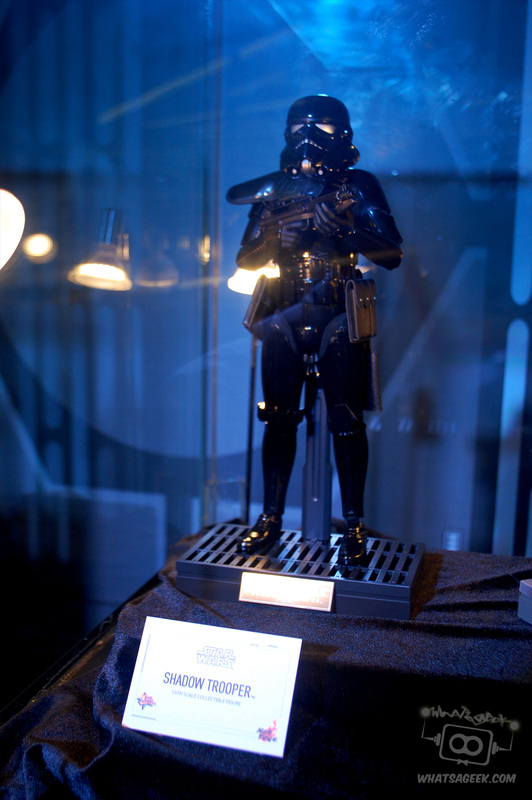 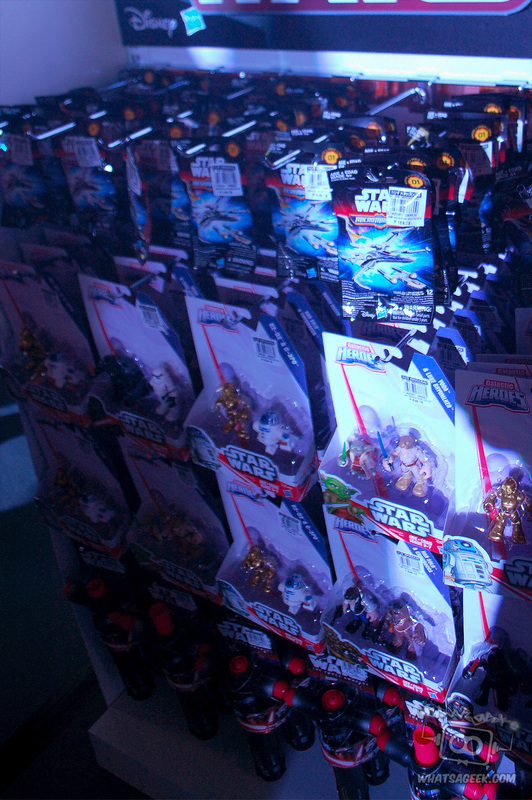 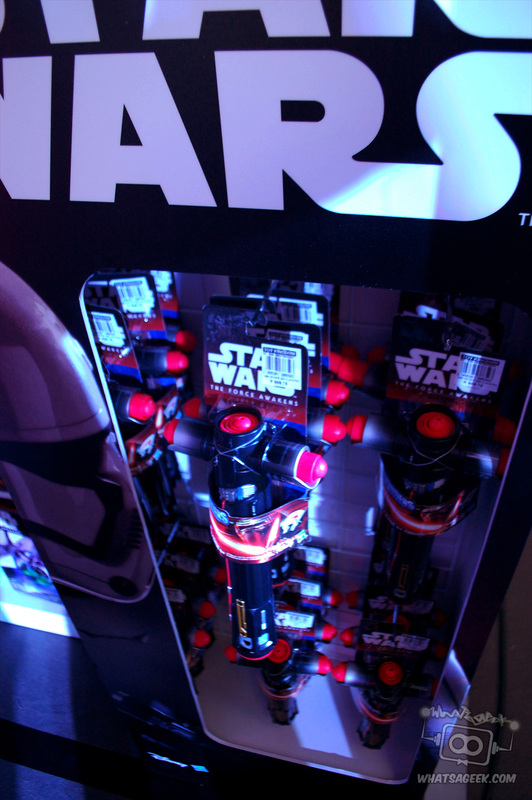 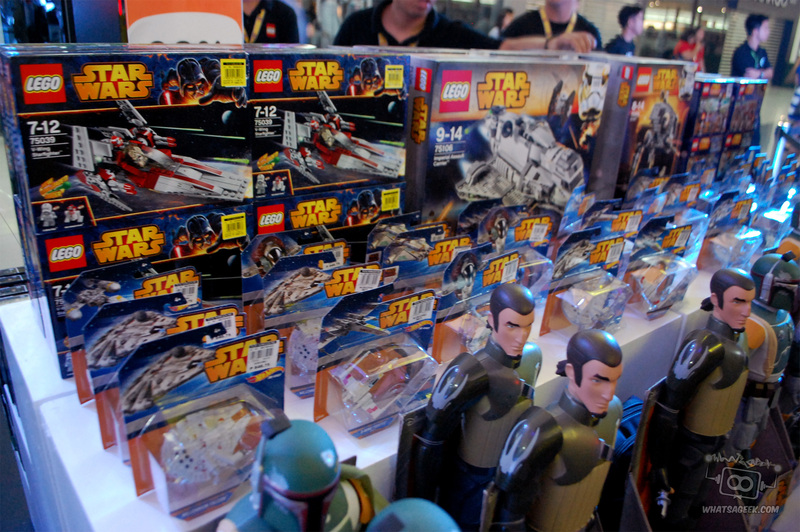 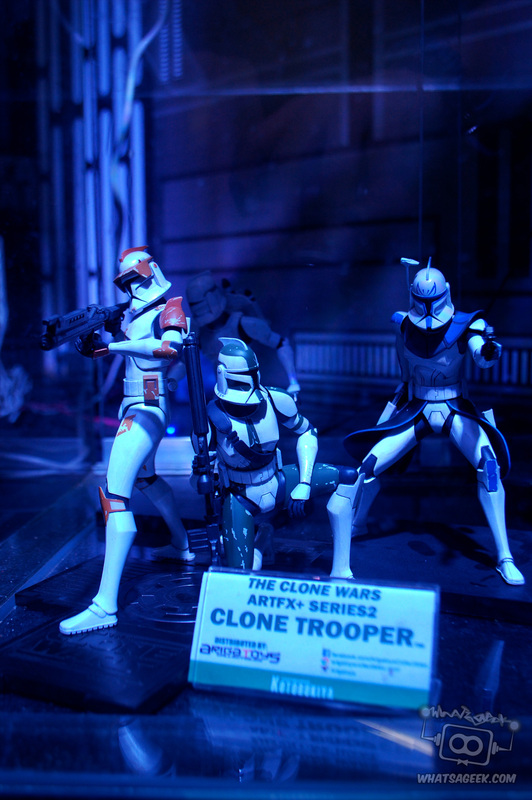 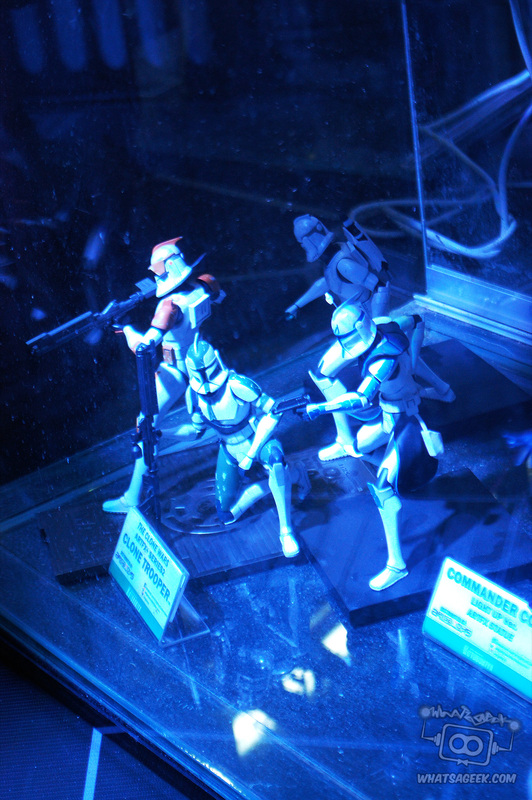 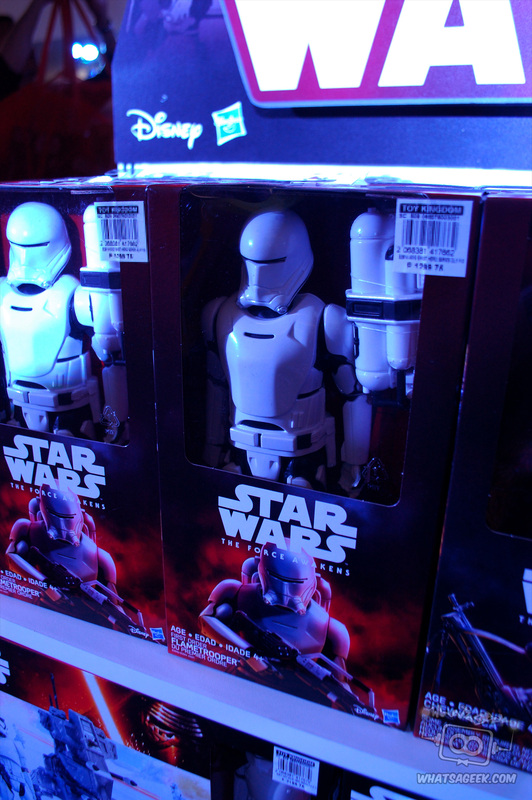 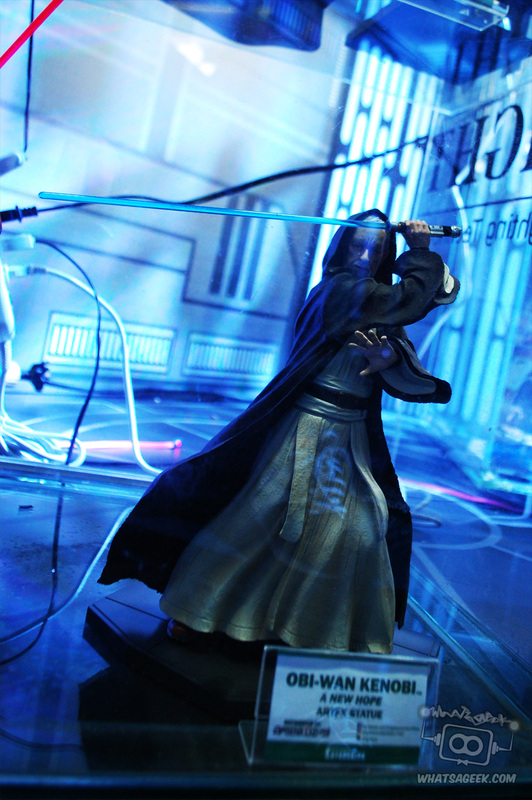 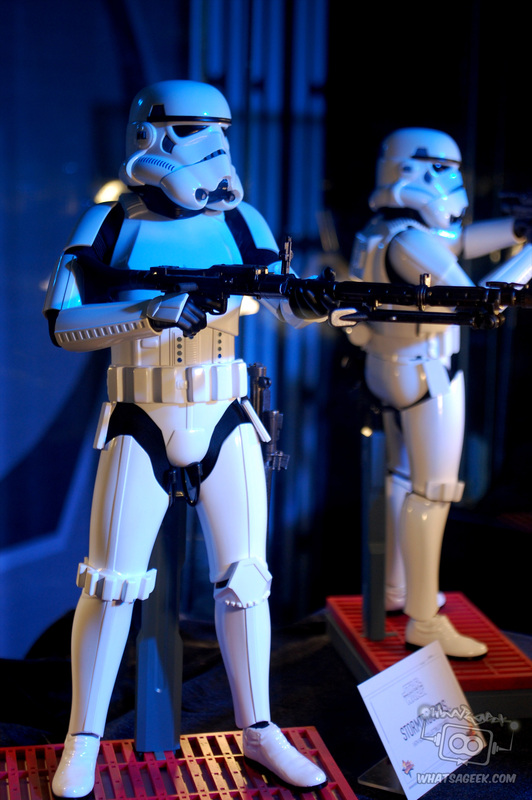 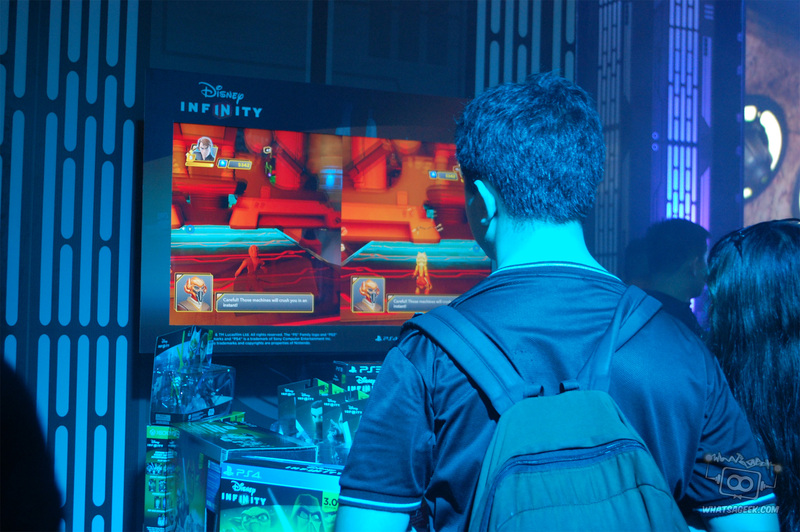 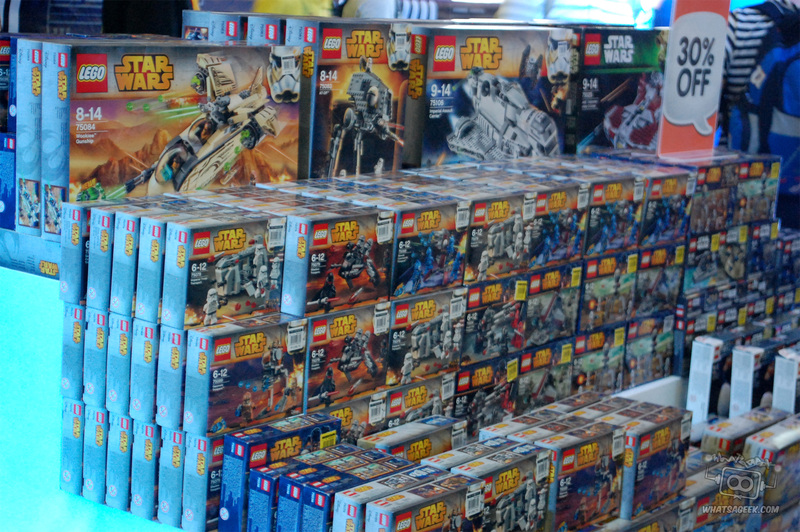 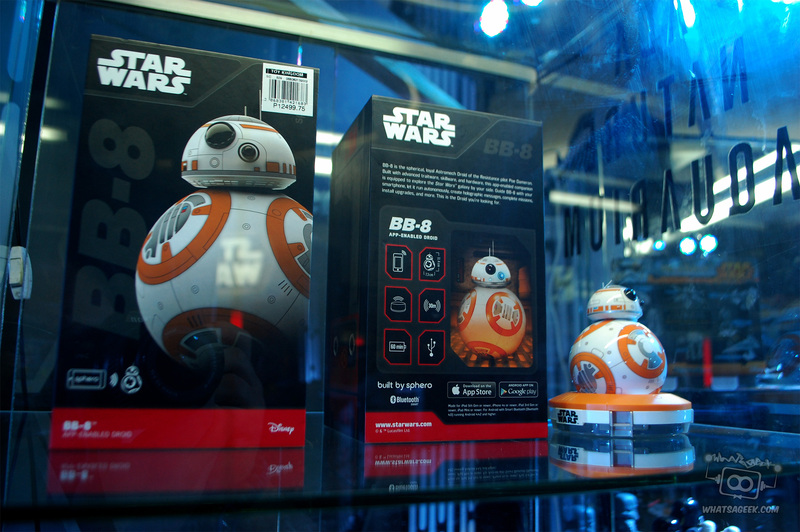 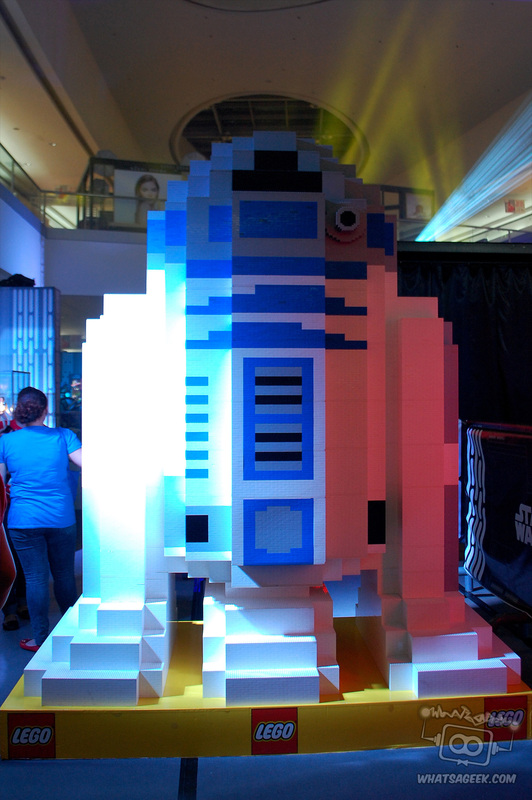 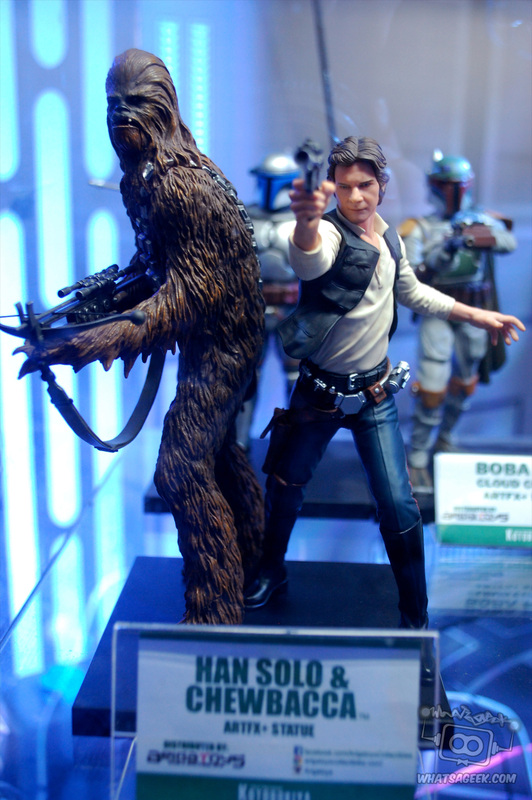 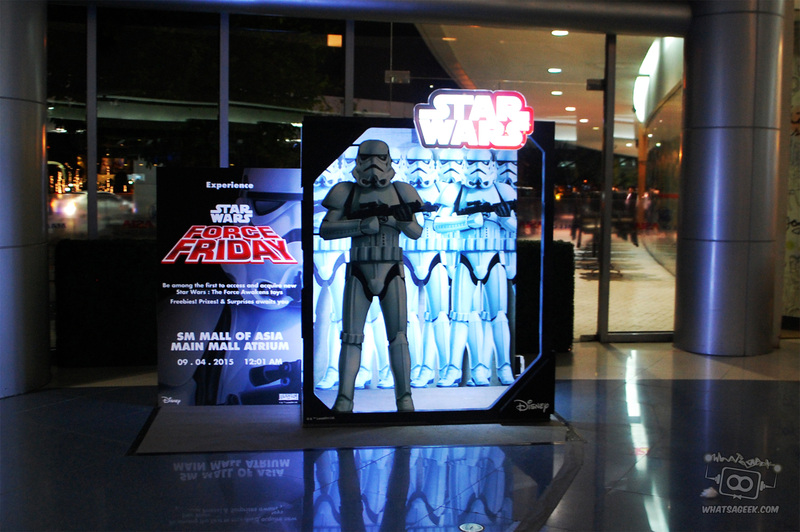 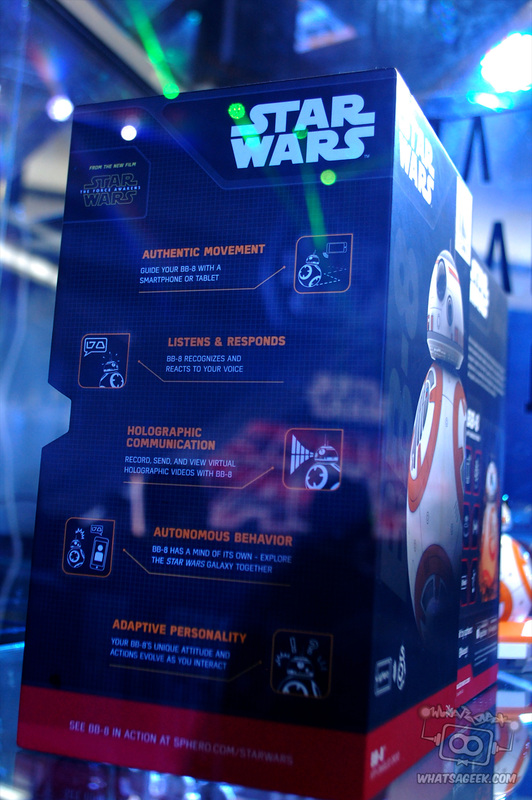 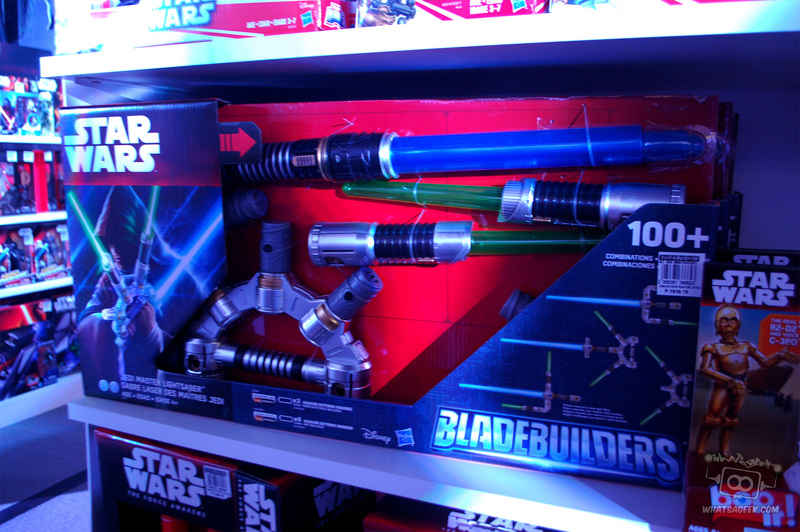 For those of you interested in checking it out, the Force Friday display will be up in Mall of Asia until September 6. 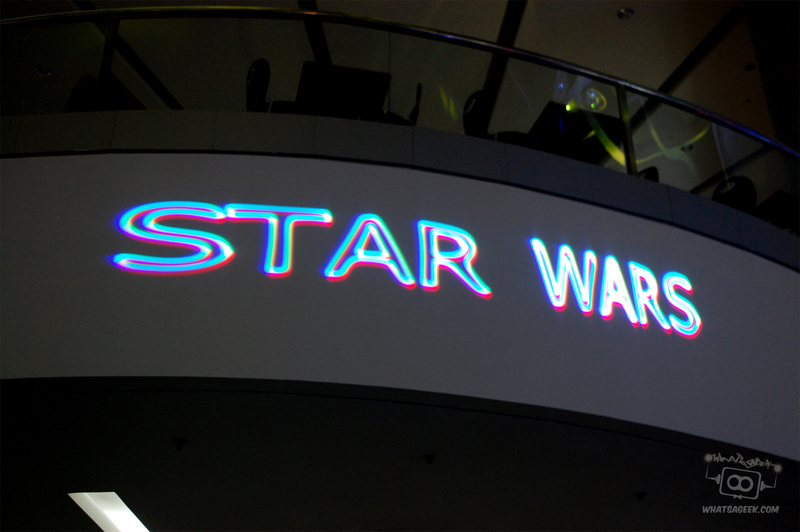 Star Wars Episode VII: The Force Awakens will hit the big screens internationally on December 17, 2015, and locally on December 16.